The food supply chain is an environment in drastic need of efficiency, and companies that can improve their technological capabilities may be in a prime position to deliver this level of effectiveness. In an industry defined by limited shelf life and volatile patterns of supply and demand, relatively small increases in speed can drive bottom-line value. The same tech breakthroughs that have made an impact on general retail and other corners of the logistics world are promising additions to food manufacturing and sales. Supply chain departments around the world have been digitizing and otherwise modernizing at different rates. In some cases, inertia has set in and leaders are hesitant to change practices that still technically work. With so much to gain, however, there is ample reason to embrace the latest IT in the food sector. Speaking with Food Manufacture, SCALA Executive Director Dave Howorth explained the stakes of digitization, explaining companies may find it harder to move data than physical goods. He noted it's relatively easy to possess a large lake of information today, but more difficult to draw relevant insights from the data. Making that final connection between raw information and useful analytics will be a serious competitive differentiator within food logistics. The pressure companies are feeling to become more data-centric and efficient comes directly from consumers, according to Howorth. People expect shipments to arrive nearly instantaneously, with the on-demand promises of online sellers such as Amazon becoming new baselines. To deliver such an experience, businesses have to become more savvy about drawing usable insights from their digital content. Despite taking a favorable view of technology's grocery industry potential, Howorth warned against seeking easy or automatic answers from new deployments. He specifically mentioned one of the most hyped options in recent memory - blockchain technology. Companies are interested in using blockchain ledgers as transparent and tamper-proof logs that will increase traceability. Howorth noted that the impact of blockchain systems will likely affect some companies more than others, and that viewing any new solution as a cure-all is likely to lead to disappointment. The food supply chain is unique. 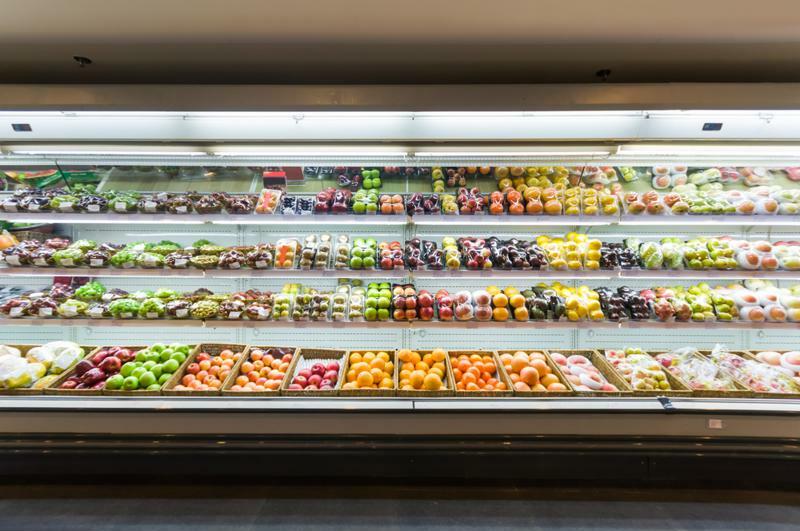 When considering the tech-infused future of food retail, it pays to dwell on details and specific process improvements. Packaging Digest recently spoke with OSIsoft's Jeff Van Pelt about recalling goods. 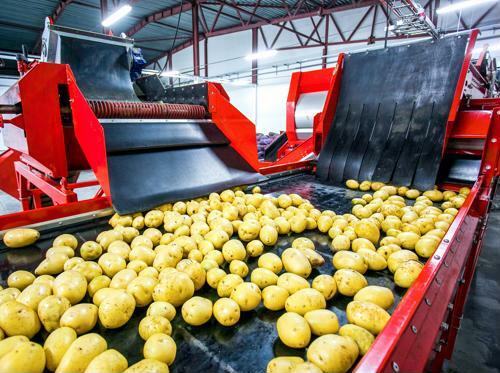 Recent years have seen a large number of mandated food recalls, and finding new and improved ways to complete these processes could be extremely relevant for companies at all levels of the food supply chain. Van Pelt stated the use of internet of things devices - smart, information-sharing hardware - will allow organizations to become more efficient in the way they recall goods. When organizations have accurate real-time readings of data points such as food temperature, they understand the risk factors facing their products. Van Pelt noted this will have a dual purpose: Businesses will be able to react quickly when something goes wrong and tell which of their goods were actually affected by a problem and thus have to be recalled. This is a practical example of effective data use making a supply chain more responsive.